VonShef Mini Doughnut Maker: this little machine lets you make 12 doughnuts in minutes. It has automatic temperature control. Doughnut Warming Coffee Mug: an innovative mug made of porcelain with a lid that uses heat from your coffee to keep your doughnut warm. MONO’s Automatic Injector for Doughnuts: this machine is capable of filling up to 1200 doughnuts, cakes, and other pastries per hour. 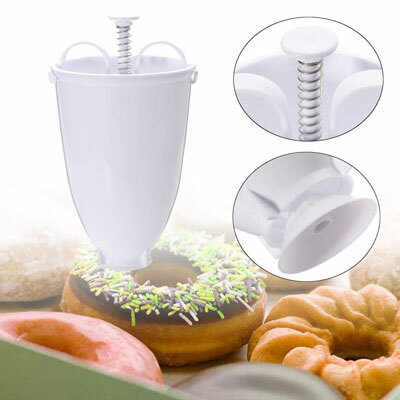 Katoot Batter Dispenser: a handy tool that helps you make and decorate your doughnuts with less effort. Carnival King DFC1800 Funnel Cake, Donut Fryer: fries 3 funnel cakes at once with 25lb capacity. 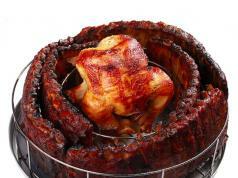 It has a temperature range of 200 – 370 degrees. 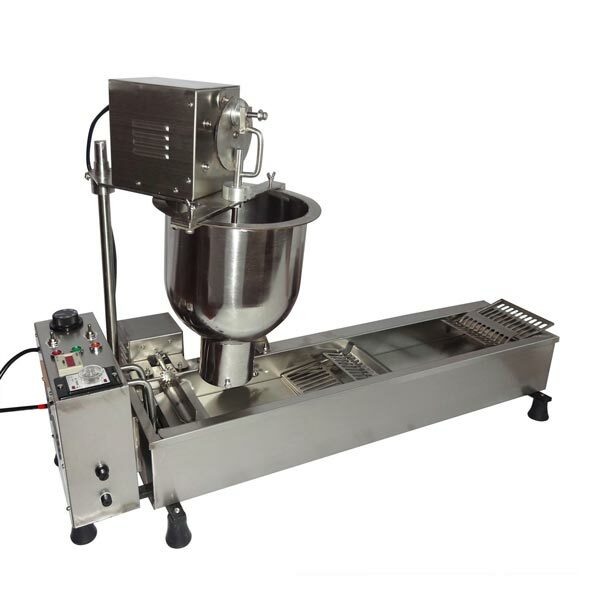 Commercial Automatic Donut Maker: a stainless steel machine that makes 3 styles of doughnuts. It has a high output of 500 -1200 per hour. 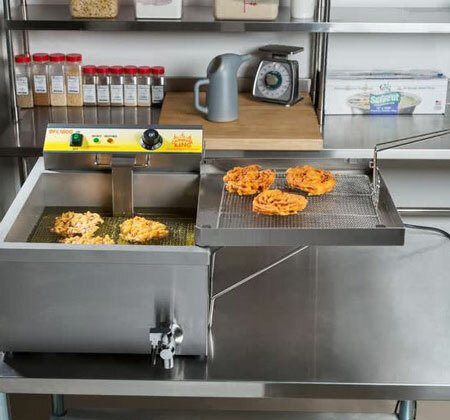 Wotefusi Donut Frying Machine: a commercial machine that can handle 500 pieces of doughnuts per hour. You can use it for molding, blanking, and frying. 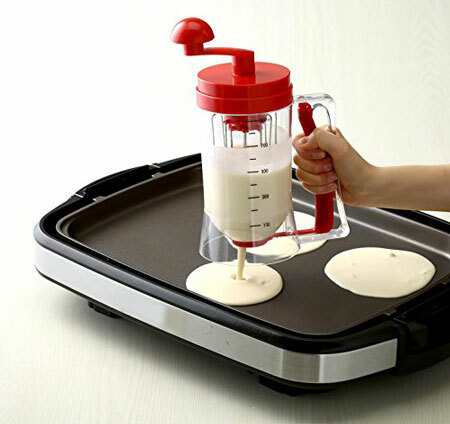 Manual Donut Maker: this tool makes stirring and pouring batter easy. Simply fill the container, work the handle, and pour. 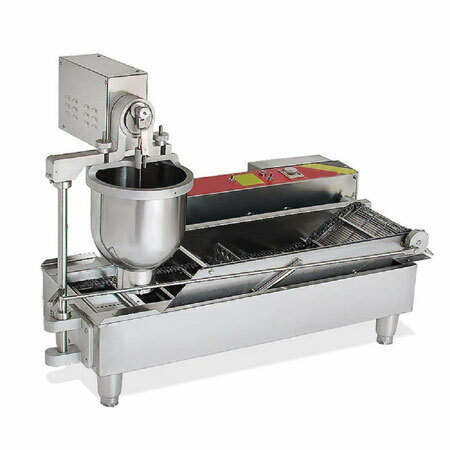 Comstock-Castle Flat Bottom Fryer: has 36lb capacity. 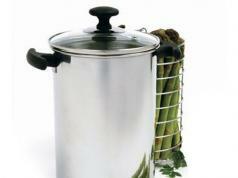 This gas fryer has a stainless steel tank and 4″ adjustable legs. It deliver 75000BTU output. 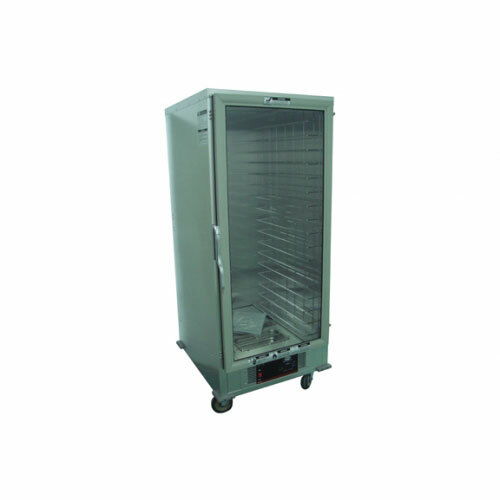 COZOC Donut Heater/Proofer Cabinet: this cabinet allows you to proof baked goods and let them rise before baking. It has a thermostat and humidity from 30 to 95%. 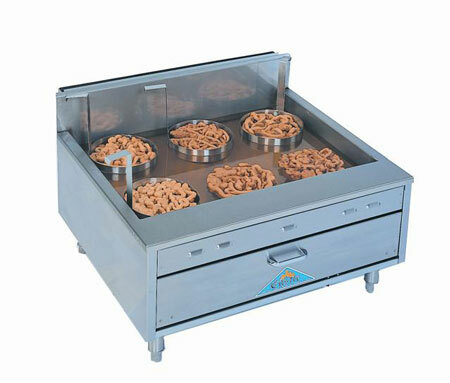 It has pan capacity of 18 pieces. 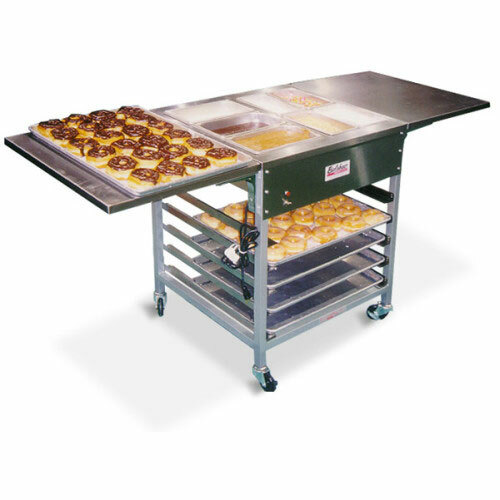 Belshaw Adamatic Donut Finishing Center: a finishing table with 3 large radiant-air heated bowls for icings and 4 unheated bowls for sugar, sprinkles, or other finishes. Have you found more useful doughnut gadgets? Please share them here.